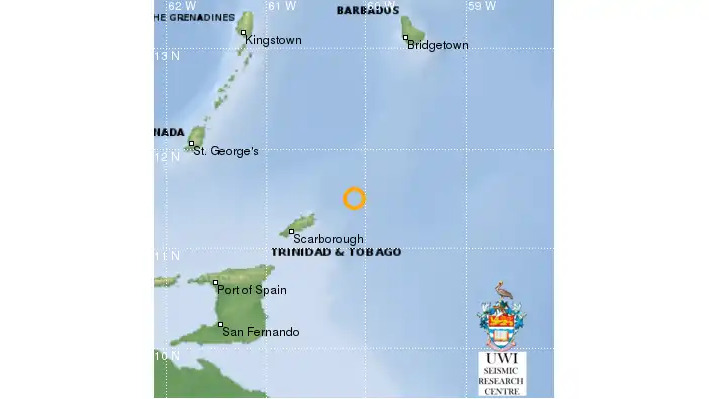 Trinidad and Tobago has been rocked by two earthquakes on Monday night. 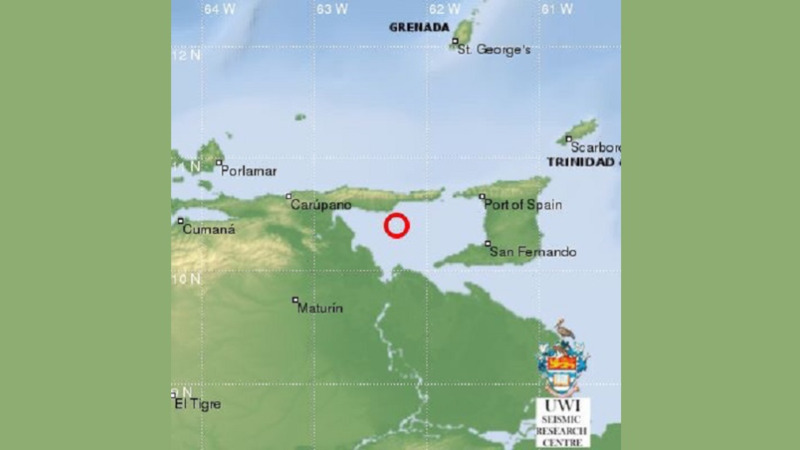 This was confirmed by the UWI Seismic Research Centre (SRC). 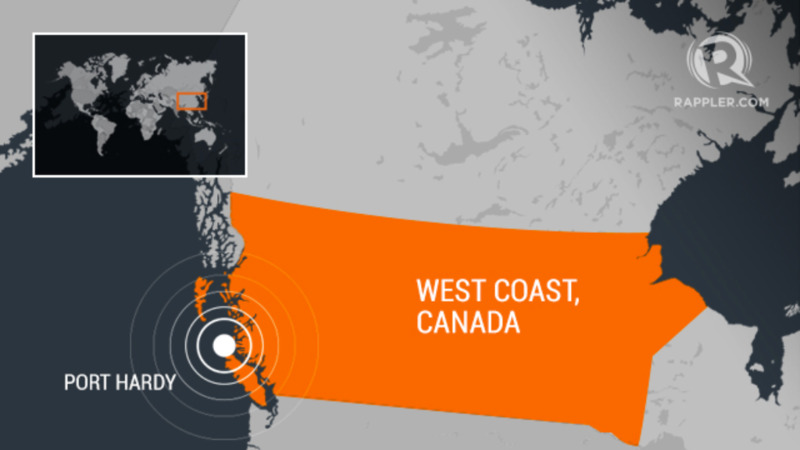 The first, a 5.1 magnitude quake, struck around 11:33 pm. 110 km ESE of Carupano, Venezuela. Meanwhile, the 4.2 quake struck at 11:37 pm. 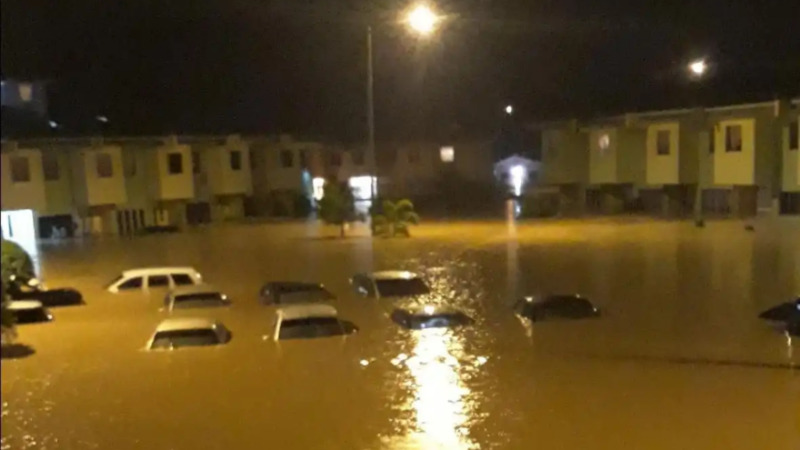 74km WSW of Arima, Trinidad and Tobago.